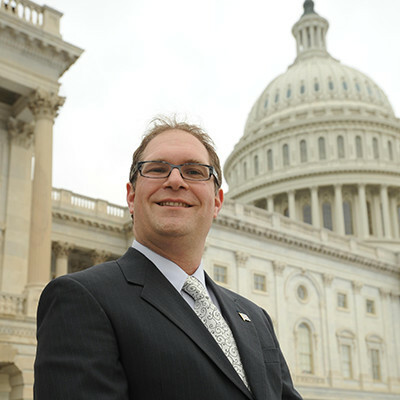 Northwestern University Professor David Figlio will present his recent research on school voucher programs in Ohio and Florida on Feb. 2 during a forum at the Thomas B. Fordham Institute in Washington, D.C. The event will examine why the newest research suggests that school choice and voucher program systems aren't working as well as once thought. Participants also will discuss how policymakers can design better programs. Figlio, Orrington Lunt Professor of Education and Social Policy and director of Northwestern's Institute for Policy Research, evaluated Ohio’s Educational Choice Scholarship (EdChoice) Program, which provides students from underperforming public schools the chance to attend participating private schools. His data indicates that while competition from the EdChoice voucher modestly improved the test scores of the children remaining in the public schools, those who moved to the private sector performed worse than they would have had they remained in the public system. Figlio also studied the Florida Tax Credit Scholarship Program, Florida's voucher program for low-income families. His results suggest a modest positive competitive effect, but Florida voucher users neither gained nor lost ground relative to public school students. Figlio, an influential researcher in education and social policy -- including school accountability, standards, welfare policy and policy design -- teaches "Quantitative Methods III: Empirical Tools for Causal Quantitative Analysis" (or "Making and Evaluating Causal Claims with Observational Data") in the School of Education and Social Policy's Human Development and Social Policy PhD program. The program, “What can Washington learn from recent school voucher studies?” will be moderated by Michael Petrilli, president of the Thomas B. Fordham Institute.